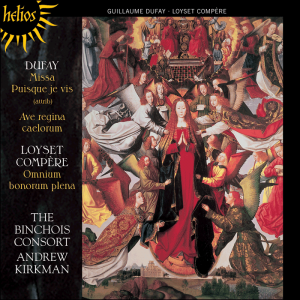 The virtuoso English motet Sub Arturo plebs will be featured on our forthcoming CD, Music for the Hundred Years’ War. Dr Margaret Bent, the motet’s editor and a scholar who has studied it in depth, has written a short essay for us here. Her edition can be found here with a critical commentary that can be viewed here.